Brixen is the capital of Eisacktal Valley and attracts mostly due to the cultural sights like the baroque style church, the dome square and the small labyrinthine allees. 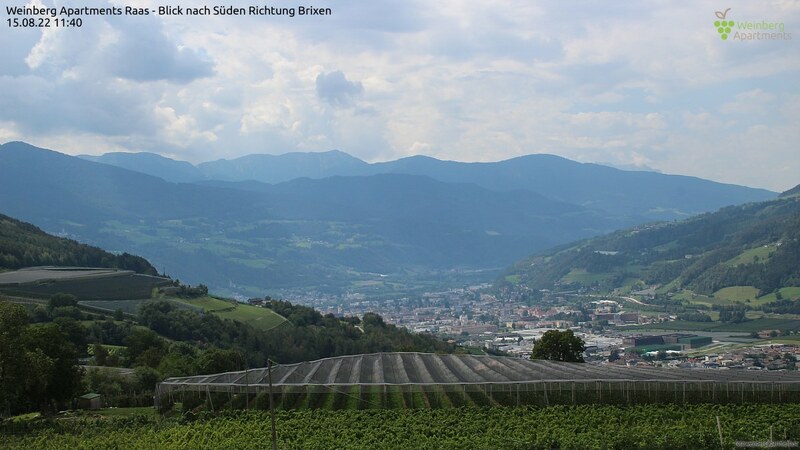 The gorgeous surroundings of Brixen are perfectly suited for hiking and biking. Due to the mild climate chestnut and fruit trees are growing brilliantly and bring a plentiful harvest. The city is centrally located and therefore a excellent starting point for excursions. 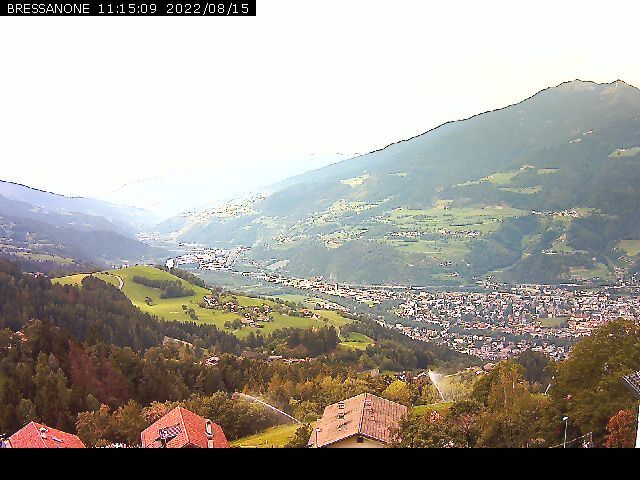 Brixen is such a nice place: It is so mulitfarious and absolutely worth visiting! Get an image of it through our webcams!